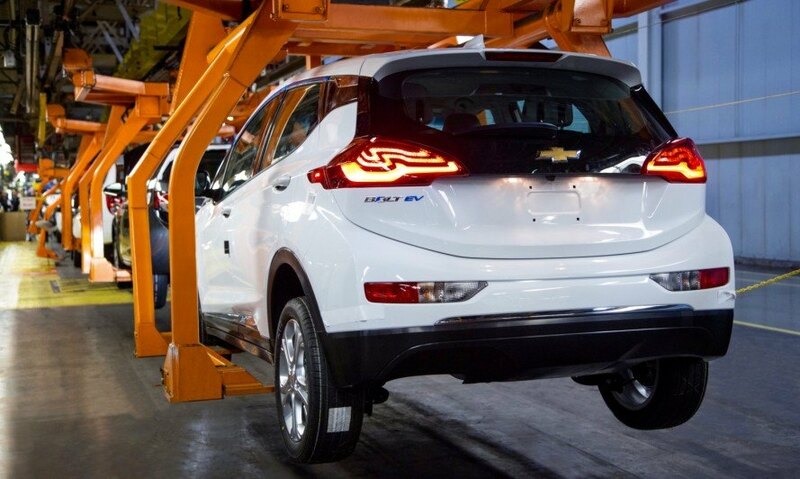 Chevy is one big step closer to bringing the $30k 2017 Bolt electric car to the market! Chevy has announced that the first pre-production models are currently being built at GM’s plant in Michigan. These models are the next step in the process to get GM’s plant ready to begin production of the 200-mile range Bolt by the end of this year – a good year ahead of Tesla’s similarly-priced Model 3. Pricing for the Bolt will start as low as $30k after the available federal tax incentives, which will easily makes it one of the most anticipated new models for the 2017 year. The Bolt will also beat its closest competitor, the Tesla Model 3 to the market. Tesla is going to reveal the Model 3 next week, but buyers will have to wait until at least the end of 2017 to get the new, cheaper Tesla sedan. Chevy is now one step closer to bringing the 2017 Bolt EV to the market! Chevy has announced that pre-production models are now being built in Michigan. 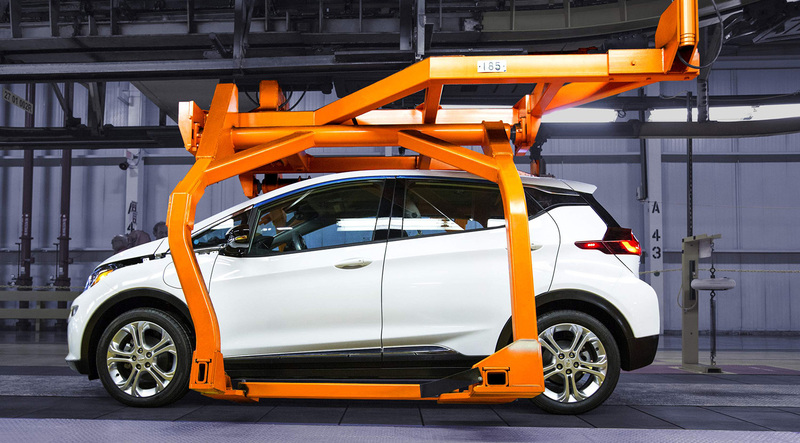 Chevy is one big step closer to bringing the $30k 2017 Bolt electric car to the market! Chevy has announced that the first pre-production models are currently being built at GM's plant in Michigan. These models are the next step in the process to get GM's plant ready to begin production of the 200-mile range Bolt by the end of this year - a good year ahead of Tesla's similarly-priced Model 3.